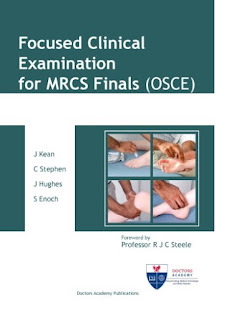 Foreword by R J C Steele In the new-style MRCS OSCE examination, clinical examination and skills are tested alongside core knowledge and fundamental surgical principles, and its application in everyday practice. 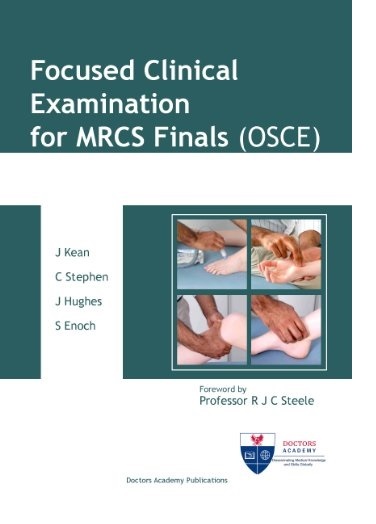 This book provides a focused approach to the individual clinical examination stations and highlights essential aspects that the candidate should cover in each station to accrue sufficient marks to pass the clinical examination component of the OSCE. In addition, the types of clinical scenarios and some of the commonly asked questions in the various stations are also highlighted.